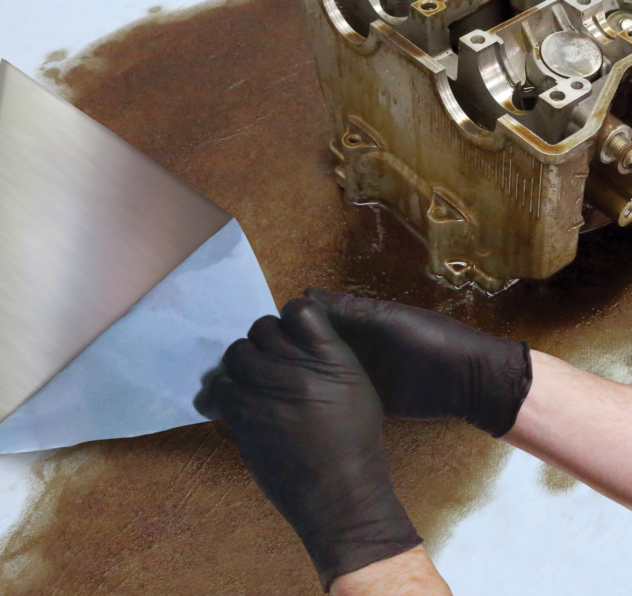 3M™ High Tack Pressure Sensitive Adhesive 3794B is a 100% solids thermoplastic, general purpose, high tack, pressure sensitive adhesive that can be spray or bead applied. 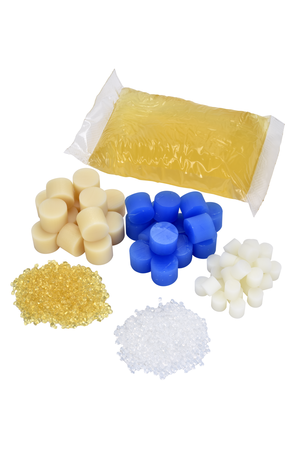 3Mâ„¢ High Tack Pressure Sensitive Adhesive 3794B is a 100% solids thermoplastic, general purpose, high tack, pressure sensitive adhesive that can be spray or bead applied. 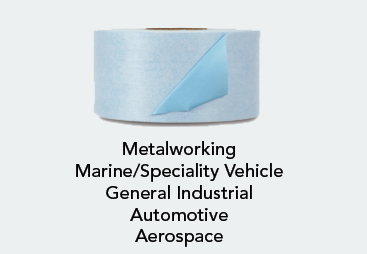 3Mâ„¢ High Tack Pressure Sensitive Adhesive 3794B is used to bond plastics, paper materials and die-cut labels. It is dispensed through bulk application equipment.